ISLAMABAD, Aug 5 (APP): The Afghan government has been requested to locate the helicopter and make efforts for early recovery of the crew, Foreign Office said on Friday. 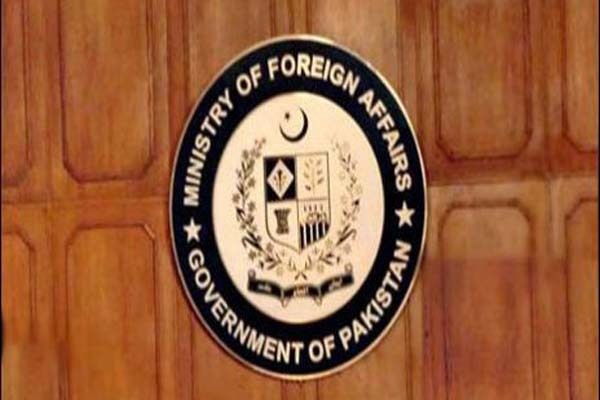 “The Ministry of Foreign Affairs is in close touch with all relevant authorities in the Government of Afghanistan,” according to a statement issued here. “The Embassy of Pakistan in Kabul is actively pursuing the matter,” the statement added. A helicopter of Punjab Government with six members of crew onboard had crashed landed in Afghanistan’s Loger province on Thursday.